The proposal for a five percent tuition increase for freshmen and upperclassmen of academic year (AY) 2018-2019 is currently awaiting the Commission on Higher Education (CHEd)’s approval, as confirmed by Vice Chancellor for Finance and Administrative Services (VCFAS) Deodoro Abiog II. In pursuance to CHEd Memorandum Order (CMO) No. 3 series of 2012, for approval of increase in tuition, 70 percent of the proceeds must be allotted for teaching and non-teaching personnel, while the remaining 20 percent shall be allotted for the improvement of buildings, equipment, and other facilities in the institution. It is also stated in the CMO that all higher education institutions are tasked to conduct consultations among student councils, faculty, alumni, and non-teaching personnel associations regarding any plans to increase the tuition. The multi-sectoral committee, which serves as the consultation body for the tuition increase, includes representatives from different groups, such as the Parents Organization La Salle Cavite (POLCA), KABALIKAT ng DLSU-D Inc., Faculty Association, Administrative Service Personnel, Alumni Association, Administration, and student representatives, which are the USC and the CSCs. The multi-sectoral committee conducted three multi-sectoral meetings, on February 9, 15, and 23. The 2017-2018 University Student Council and the College Student Councils were the only body among the multi-sectoral committee members who disapproved of the tuition increase. In the official statement on their Facebook page, the USC questioned the quality of the school maintenance after the five percent tuition increase in the previous year. 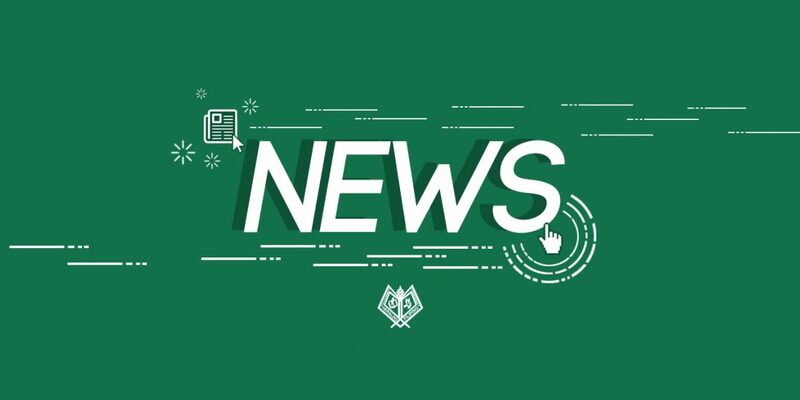 “Due to the recent incidents where the school had poor maintenance [and] problems in facilities and equipment, the student body did not collectively feel the developmental effects of the increase incurred last year,” the official statement read. Meanwhile, in an interview with The HERALDO FILIPINO, USC 2017-2018 President Israel Pajarillo said the “visibility” of the increase last year was not evident this AY. “I think naman kasi, ‘yung mga student they will be okay if there would be an increase if it’s visible ‘di ba? Kasi ang laging concern natin, ‘saan napupunta ‘yung pera?’” Pajarillo said. Despite disagreement from the student body, Abiog clarified that the multi-sectoral committee is merely a consultation body and has no power to influence the final decision, which will be under the discretion of CHEd. “Actually it’s [a] consultation, not really a decision-making approval because [what] CHED requires is a consultation and that it [must] be a free-flowing discussion and that everything that is said—positive or negative—be recorded and reported, and that’s what we did,” Abiog said. As such, the comments and suggestions of the student representatives were noted by the school administration and were indicated in the documents submitted to CHEd, which will be part of the basis to approve the said increase. In order to enact the suggestions of the students and other committee members during the meetings, Abiog assured that follow-up meetings will ensue in the next coming months to monitor the progress and the unaddressed matters regarding the increase. Aside from the tuition increase, according to the proposal of the administration to CHED, the Library Fee increased by P200 due to the increase in cost of online data subscriptions as well as the purchase of more books and references. Science Laboratory Fees increased by average of P250 increase in cost of laboratory supplies and equipment. The Engineering Laboratory Fee increased by P377.50. 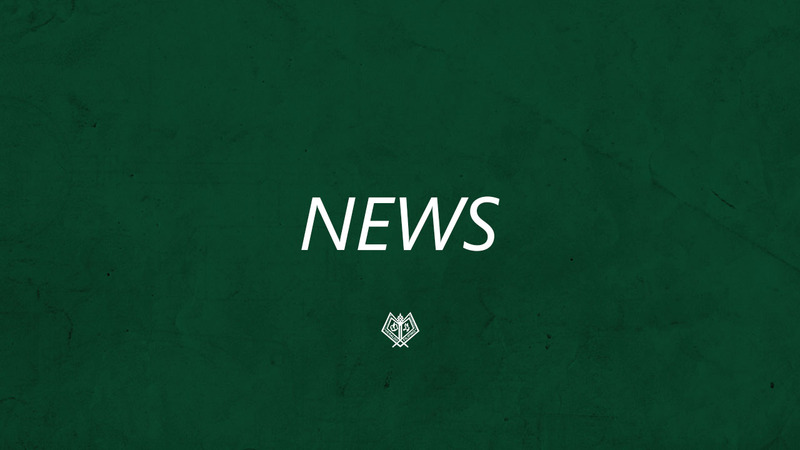 The Center for Innovative Learning Programs also raised the fee for the schoolbook by P50 due to the additional expenses in relation to the DLSU-D Schoolbook. The Botanical Garden Fee raised to P25 for non-biology students and P50 for biology students. On the first week of May, the Office of the University Registrar posted the estimated college tuition fee for incoming freshman for the first semester of AY 2018-2019 at Counter 12, which piqued the interest of students, with the tuition ranging from P48,000 to P79,000. Together with the college level, the Senior High School and Junior High School under the Department of Education is also expected to have a separate increase, however it is not yet finalized. The VCFAS completed the submission of the different documents to CHEd in March 26. As of press time, the administration is still waiting for CHEd’s approval. Note: CHEd has not announced when it will make its decision for the tuition fee increase. Noting that the CHEd may release its decision anytime, this broadsheet was sent for printing while awaiting CHEd’s decision.